Over 400 people were killed and 600 missing in the mudslide which ravaged Freetown, Sierra Leone. 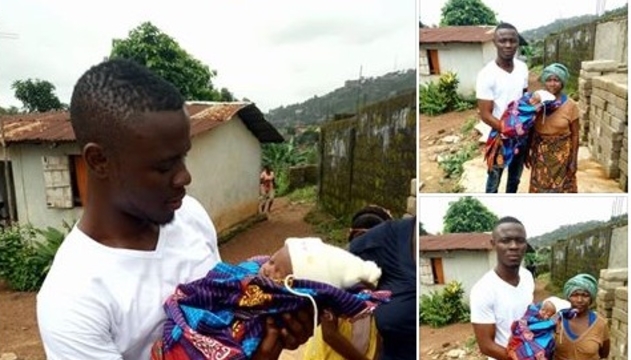 According to reports, this 'miracle' baby survived the flood disaster. According to a Facebook user, the baby survived by putting his fingers in his nose while floating.